The Mighty Mindcircus | Read. Write. Paint. Print. Documenting a writer /illustrators journey. Read. Write. Paint. Print. Documenting a writer /illustrators journey. 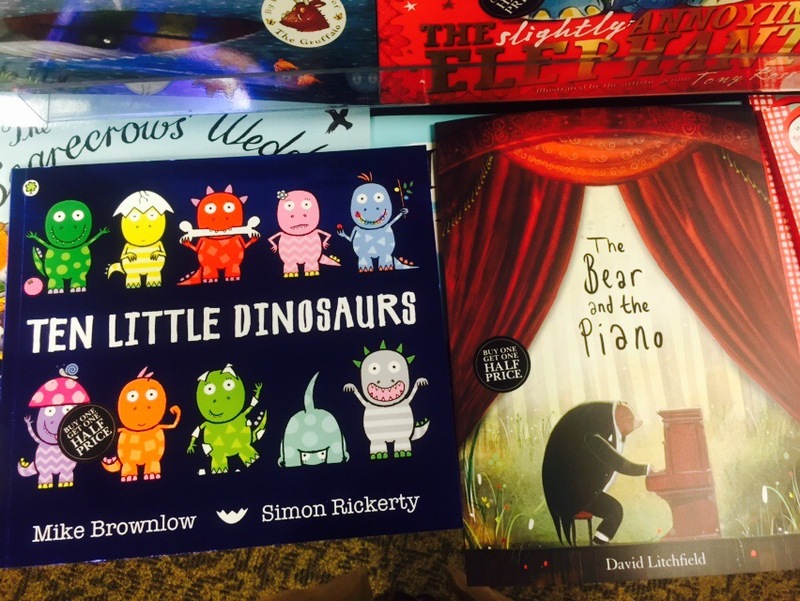 Earlier today I was pottering about in Waterstones, looking at the latest children’s book publications. What struck me most about them as how they didn’t seem to adhere to the illustration guidlines that industry folk would encourage. For a start, the colour palettes were very left of field. One used a lot (!) of heavy black outlines in the artwork and the other, a very muted palette. I had even battled with changing my own illustration style more recently off the back of hearing that black is too harsh for a child’s eyes. My style is very scratchy and messy and dependant on black ink. It is, of course, inspired by the work of Quentin Blake who uses a lot of scratchy black outline. I had started thinking that maybe that style is more suited for the older market? I wondered, If my work is not fit for purpose. Then I saw this…Comfortingly heavy black lines! 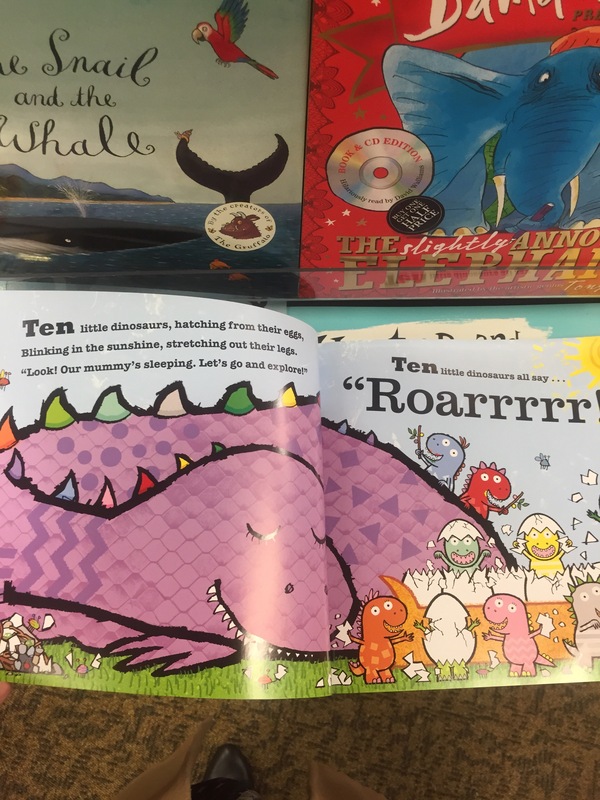 It can be quite confusing when publishers and agents advise a standardised, look, feel and structure but what they really want is something brave enough and bold enough to flout the guidelines. And I know that’s a bold statement – I’m not going to tone it down. What makes a good artist? I had always thought it’s the type of person who could produce an impressive piece of work at the drop of a hat channeling concentrated talent. Effortless. Right? No, you fool – WRONG. The difference between a successful artist and a woefully middle of the road one in my opinion is the T word. Not talent though, tenacity. The ability to keep producing work even though the last few pieces were terrible. For the last few years London has hosted an event so charming it has captured the imagination of many Londoners. ‘What are you up to this weekend?’ ‘I’m going to watch the goats race’. Upon arrival we wondered through the adult fun fair and found ourselves at the racers enclosure. And there they were, two delightful pygmy goats. First was a dark chocolate brown goat (racing for Cambridge). An otherwise occupied chap who was very much more interested in eating than entertaining. He seemed focused. Fair game. His competitor however, was a little tawny fire cracker. This little guy worked the crowds with his red carpet ‘over the shoulder pose’ and within minutes seemed to have acquired a substantial fan base – racing for Oxford was Hamish. Below: Hamish stopped to say hi on his pre-race rounds. After winning said race the champ retired to his winners enclosure to eat his cabbage trophy. Which, importantly, he was not willing to share with his cheery loser pal. The Oxbridge goats run that race every day to get food. Subconsciously dedicated to training. With just one of these events a year the farm is able to raise enough money to feed all the animals for the entire year! Hamish is now effectively the farm’s Grub Santa. I think a lot can be taken away from seeing Hamish. 3. Never share your cabbage trophy. What if one day you showed up to a train station and all the trains were unmarked? There was no information of departure times, journey lengths or destinations. All you have is the knowledge that your destination actually exists and the tenacity to keep changing trains until you finally get to your destination. What if you never get there – knowing it’s where you truly belong? Well, that’s exactly how I felt when I started on my own journey to becoming a published children’s book author / illustrator. Where do I start? What will I need to know along the way? All of these things have the ability to overwhelm even the most tenacious into submission and tenacity was never something I was associated with. Yet, in the six months that I have (consciously) dedicated to learning this craft I safely feel like I have finally gotten on the right train and have made the right connections. Anyone who has set out on a treacherous, saturated career route that, at best, is dimly lit will appreciate how much a ‘right track’ sign can mean. I wanted to document the journey that I have taken so far as well as the roads I take in the future to map out my own path (selfishly) but also hopefully to help others thinking of starting a similar journey of their own. DISCLAIMER: I am not yet published. I am just honing skills and in the next 3 – 4 years hope to be able to say something different. You are welcome to join me on my journey through the abyss.